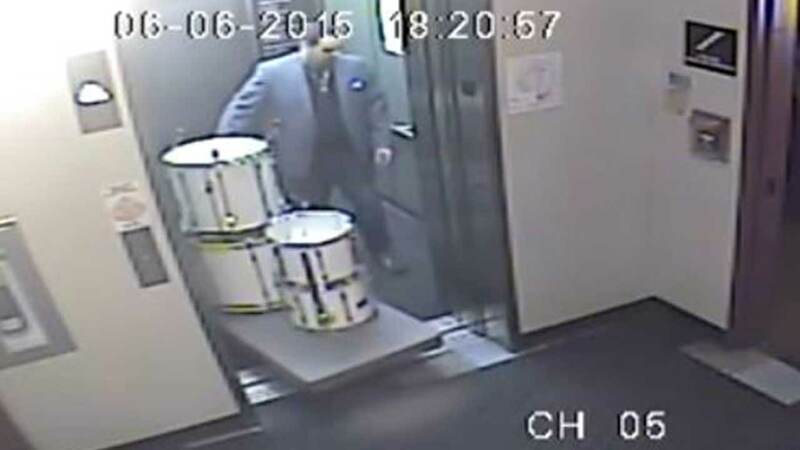 Surveillance footage shows a man stealing a drum set from a Chicago music school. CHICAGO (WLS) -- Chicago police say a man walked into a Northwest Side music school and stole a $1,000 drum set. The theft happened last weekend at the Old Town School of Folk Music in the Lincoln Square neighborhood. If you recognize the man in the surveillance photo, call Chicago police.